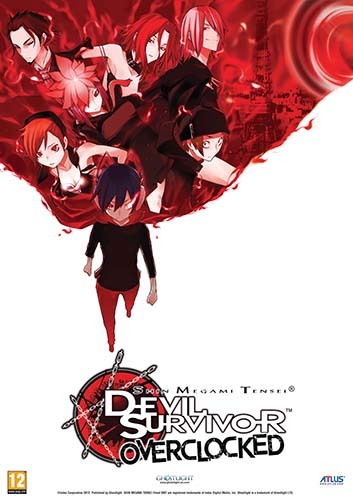 Ghostlight have announced that 3DS game Shin Megami Tensei: Devil Survivor Overclocked will be released in the UK on April 5, 2013. It will be priced at £34.99 through the Ghostlight Store. 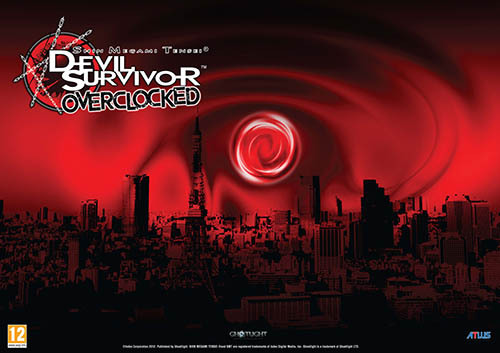 Considered one of the best RPGs of 2009, the original Devil Survivor presented gamers with a novel premise: Tokyo is in full lockdown, the government’s swift, coldblooded response to a surprise demon invasion. While you and your friends must solve the nature of the inter-dimensional rift through which the horrific creatures are entering your world, saving the world is not your highest priority; staying alive, on the other hand, is.